The second edition has been revised based on feedback from a large number of users of the book. In general, the material in many chapters has been updated to reflect the latest research findings in the literature. Over 250 problem sets have been added, more than doubling the total number of problems. Some design projects have been added also. All the illustrations have been redrawn, enhanced, and improved. Coverage of the design process in Chapter 1 has been expanded. 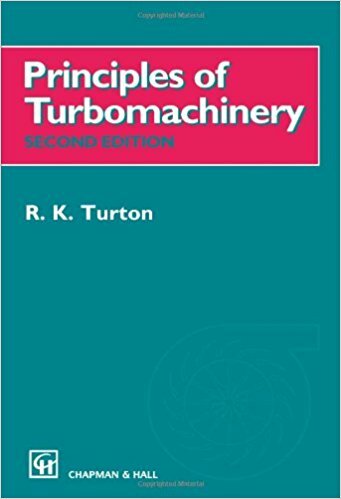 The discussions of the Grashof condition and rotatability criteria in Chapter 2 have been strengthened and that of electric motors expanded. A section on the optimum design of approximate straight line linkages has been added to Chapter 3. 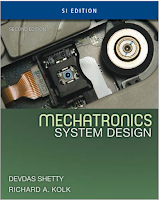 A discussion of circuits and branches in linkages and a section on the Newton-Raphson method of solution have been added to Chapter 4. A discussion of other methods for analytical and computational solutions to the position synthesis problem has been added to Chapter 5. This reflects the latest publications on this subject and is accompanied by an extensive bibliography. The chapters formerly devoted to explanations of the accompanying software (old Chapters 8 and 16) have been eliminated. 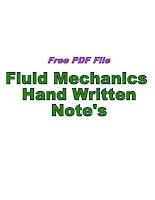 Instead, a new Appendix A has been added to describe the programs FOURBAR, FIVEBAR, SrXBAR,SLIDER, DYNACAM, ENGINE, and MATRIXthat are on the attached CD-ROM. These programs have been completely rewritten as Windows applications and are much improved. 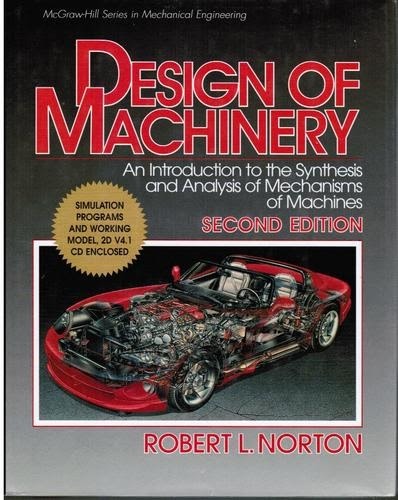 A student version of the simulation program Working Model by Knowledge Revolution, compatible with both Macintosh and Windows computers, is also included on CD-ROM along with 20 models of mechanisms from the book done in that package. A user's manual for Working Model is also on the CD-ROM. "Robert L. Norton" earned undergraduate degrees in both mechanical engineering and industrial technology at Northeastern University and an MS in engineering design at Tufts University. He is a registered professional engineer in Massachusetts and New Hampshire. He has extensive industrial experience in engineering design and manufacturing and many years experience teaching mechanical engineering, engineering design, computer science, and related subjects at Northeastern University, Tufts University, and Worcester Polytechnic Institute.